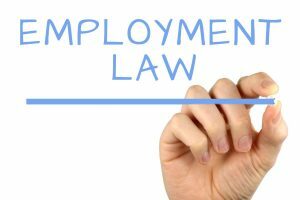 This one Day Progression Course in Employment Law is for Trade Union Activists who have a desire to improve their knowledge and understanding of employment law. Participants will gain an understanding of the legislative environment within which the employment relationship operates. The role of law in regulating working conditions. As there is a high demand for this course please ensure to contact your Mandate Union Official or the Mandate Training Centre on 01-8369699 or email mandateotc@mandate.ie to secure your place.